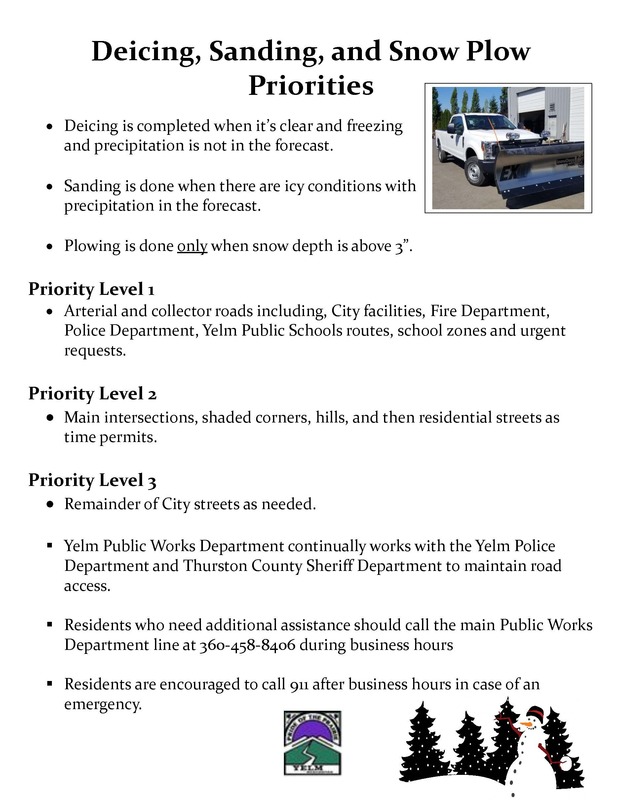 Yelm, WA January 2019 — Yelm City Hall was relocated to 106 2nd St. SE to better meet the demand of our growing city. The new City Hall brings all of Yelm’s services to one campus, allowing for better customer service and provides city staff with an attractive work environment. “Our vision with this transition is to consolidate operations and improve customer service for our residents, and our current and future business owners,” said City Administrator Michael Grayum. Our new location is a catalyst for us to improve operations. One of the many benefits of our location is having a single service counter,creating a one-stop-shop for customers to receive assistance with utility payments, permits, planning, pet licensing, facility rentals and more. At the front counter, there are now two customer service representatives and a customer service kiosk where they can fill out forms and applications with help from our staff. There is also a comfortable lobby where citizens can sit and wait before meetings with city staff. Behind the front counter lies two rows of cubicles where the executive, finance and community development departments are located. Individual offices and conference rooms line the perimeter of the building including a room that will eventually host City Council meetings. “This building provides space that we didn’t have before, allowing us to create a workplace for our staff that will be appealing for the next generation of employees,” said Grayum. City Hall hours are 9 a.m. to 5 p.m., Monday through Friday.